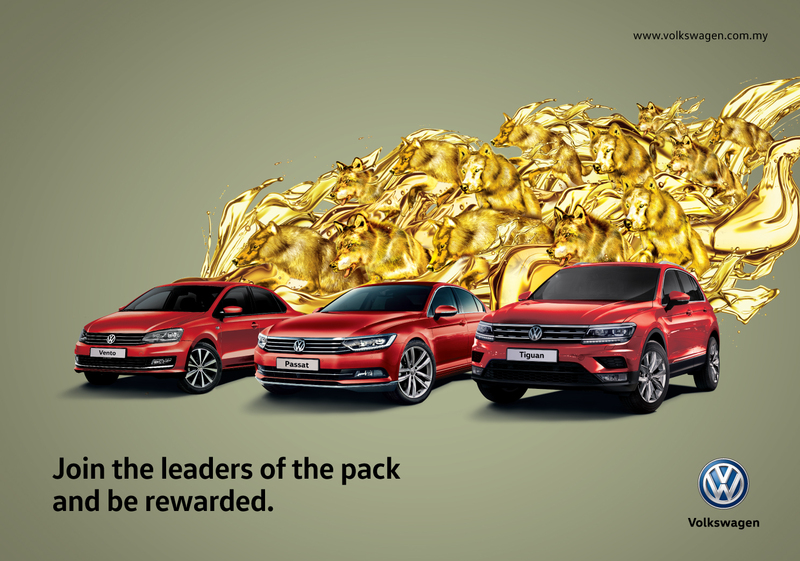 For Chinese New Year 2018, Volkswagen Passenger Cars Malaysia (VPCM) is inviting Malaysians to join the Volkswagen family with its “Leaders of the Pack” Chinese New Year campaign. 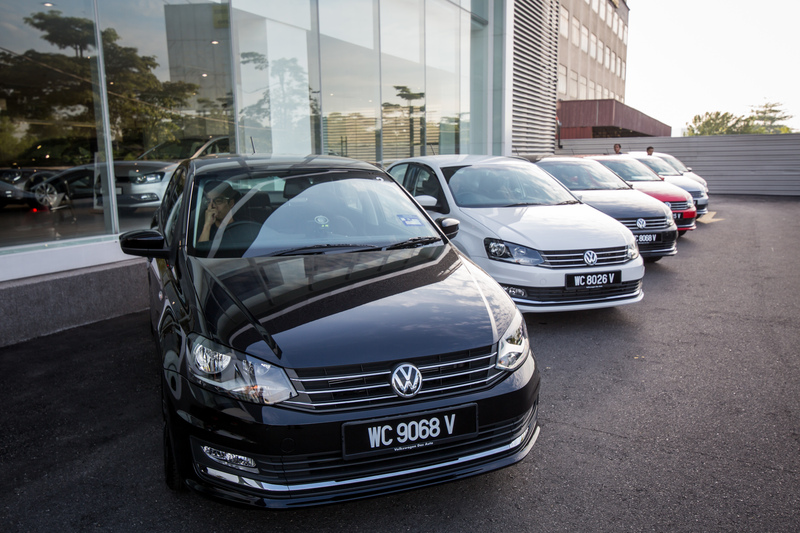 The Campaign not only offers attractive rebates on the Volkswagen line-up, but those who book and register their Volkswagen cars by the 28th of February are in for a golden treat and will receive a free ‘Liquid Gold’ Petrol Card worth RM1,188 – which equates to more than a whopping 10,000km of ‘free’ travelling*. The first 250 customers who book and register their Volkswagen cars will also be presented with a limited edition LEGO Volkswagen T1 Camper Van. 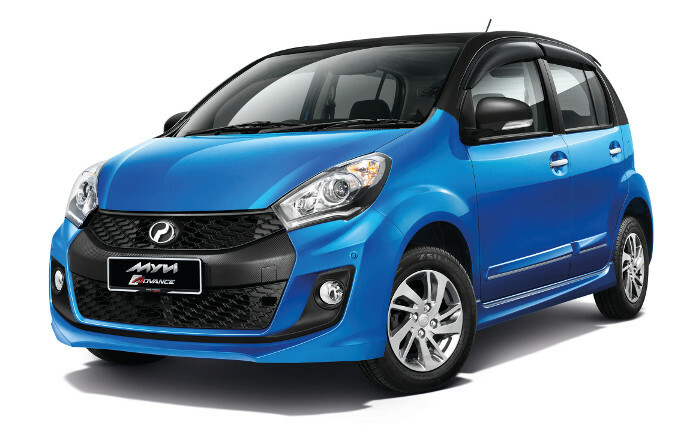 Maximum cash rebates on selected models are listed below, while stocks last. 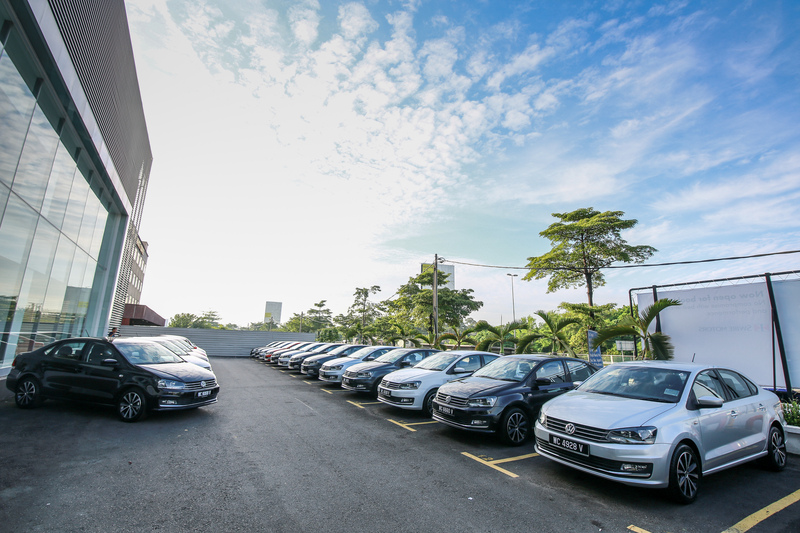 Passat Trendline RM 18,000 Low interest rate from 0.88% per annum. As of 1st January 2018, all Volkswagen cars come with a free 3-year maintenance programme, which means customers will not have to worry about service cost for the firsts three years or 45,000km of ownership (whichever comes first). The programme covers all maintenance costs, as per the standard maintenance schedule, with the exception of wear-and-tear parts such as brake discs, pads, windscreen wipers and bulbs. 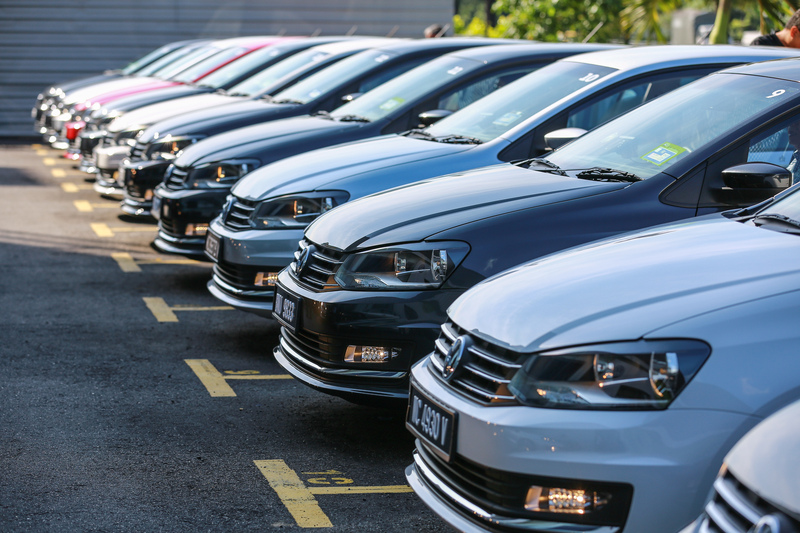 To qualify for the promotion and giveaways, all vehicle bookings must be made within the promotion period and is subject to terms and conditions while stocks lasts. 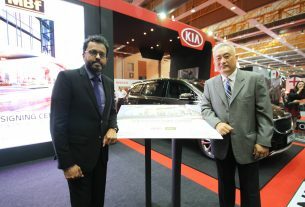 For more information, please visit your nearest authorized Volkswagen dealership or visit www.volkswagen.com.my . 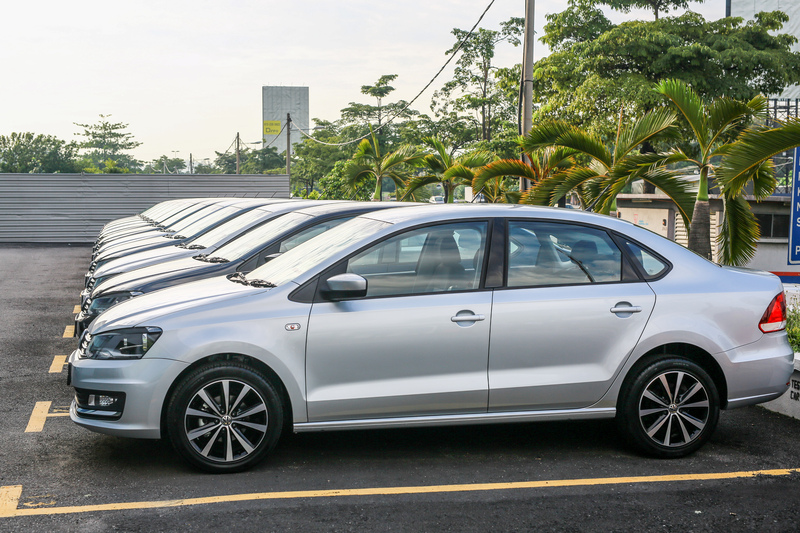 *Based on the fuel consumption of the Jetta 1.4 TSI of 5L/100km and of current fuel price of RM2.29/l (RON95). 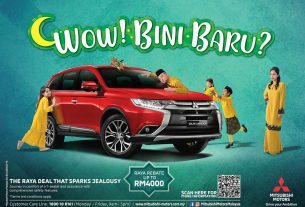 Mitsubishi Motors Raya Promotions 2019 starts now!